Samsung could be working on the first Exynos 9xxx series chipset. Rather than a flagship-grade chip, this is a mid-ranger aimed at the Snapdragon 660. Then there’s the Exynos 7872, which is something of a Snapdragon 650 alternative. Dubbed Exynos 9610, this chip will be made on the established 14nm LPP process (which was used in the Exynos 8890 for the Galaxy S7). 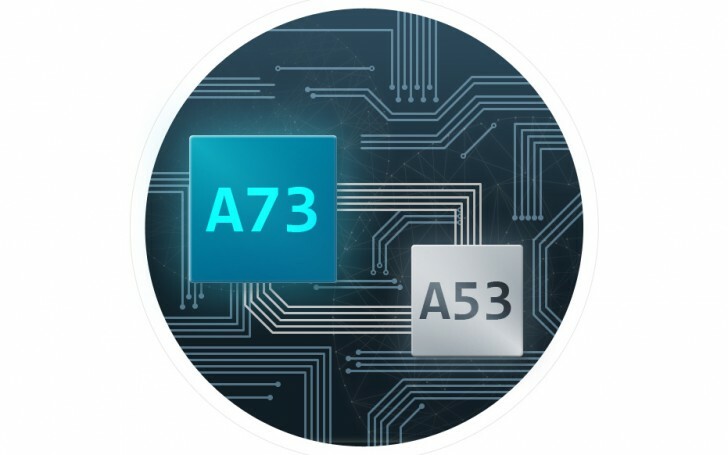 It will have an octa-core processor based on ARM’s Cortex-A73 and A53 (four of each). For one reason or another, Samsung didn’t use its custom Mongoose cores for this one (the S660 does use Qualcomm’s Kryo cores). Anyway, the new chipset should have ARM’s new Mali-G72 GPU (three cores), which is 25% more energy efficient than the G71 and boasts advanced VR and machine learning support. Samsung also added a Cat. 13 LTE modem, matching the 600/150Mbps speeds of the Galaxy S7 chip. In essence, this seems to be one of 2016’s best chipsets reborn for the mid-range market. It should be available in the final quarter of this year, so we should see devices with it either before the holidays or shortly after. The Exynos 7872 is a rare hexa-core processor from Samsung. It will also be built on a 14nm process (probably LPP) and will feature only two big cores - Cortex-A72 in this case - along the cluster of four Cortex-A53 cores. The GPU is also from the previous generation, Mali-G71 (and only a single core of it). Similarly, the LTE modem is a modest Cat. 7 (300/100Mbps). It’s interesting to note that this modem supports all Chinese carriers (a first for Samsung) and an insider alleges that a Chinese maker already has plans to use the Exynos 7872. It makes for a nice alternative to the Exynos 7880, though we may never see it outside of China (where it should deliver carrier-free action on a budget). "the S660 does use QualcommÂ’s Kryo cores" Qualomm Kryo cores are now just rebranded ARM A73. They are not using custom cores anymore. They have a new ARM license which allows them to rebrand stock ARM cores. Since when? Better check your specs before playing smart.